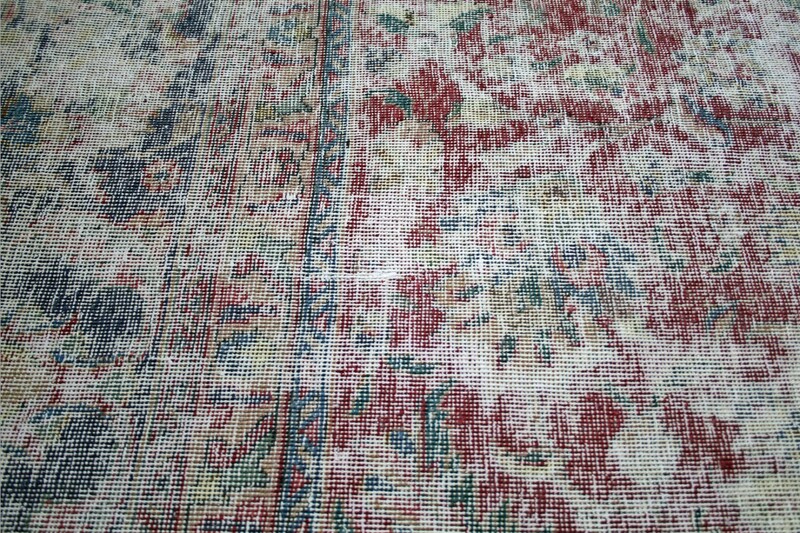 Classic carpets reborn. Faded and over-dyed, with distressed pile, these unique pieces have a glorious antiqued appearance. 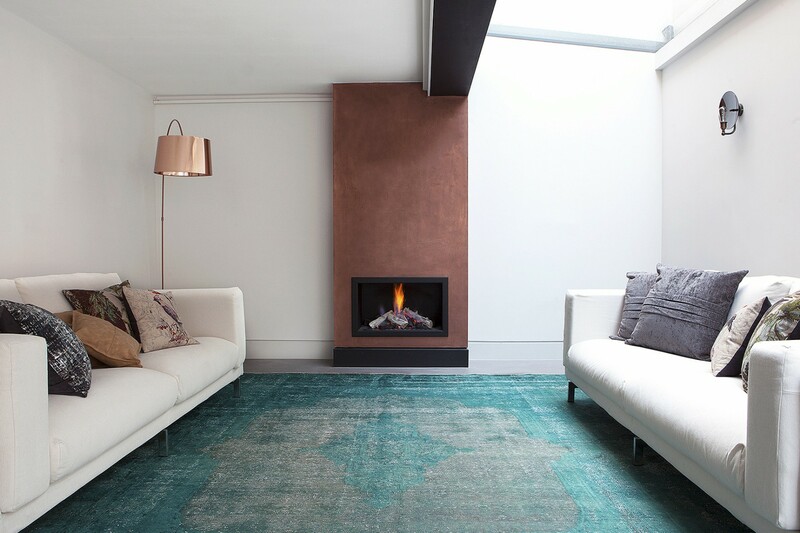 Every Isparta rug is created from a genuine vintage rug, and is therefore a one-off piece. We hold stock of many pieces similar to the image shown, so if you require a different size to that stated below, please contact us with your dimensions.